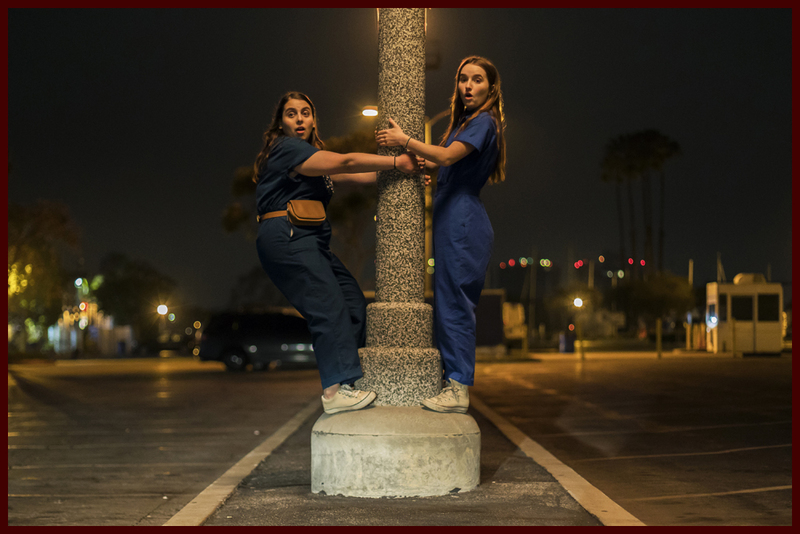 There are a lot of movies premiering at SXSW this week, but the one we’re most excited for is Booksmart. 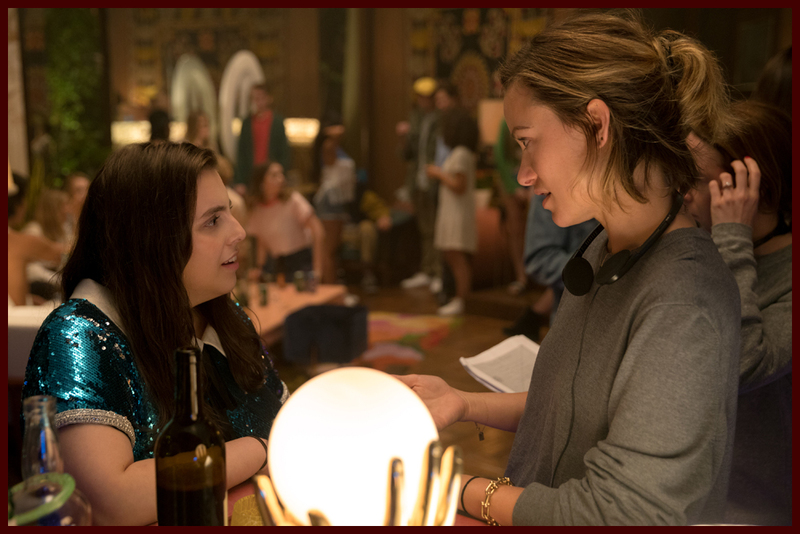 The coming-of-age comedy marks the directorial debut of Olivia Wilde and it stars Beanie Feldstein & Kaitlyn Dever as high school best friends on their last day of high school. 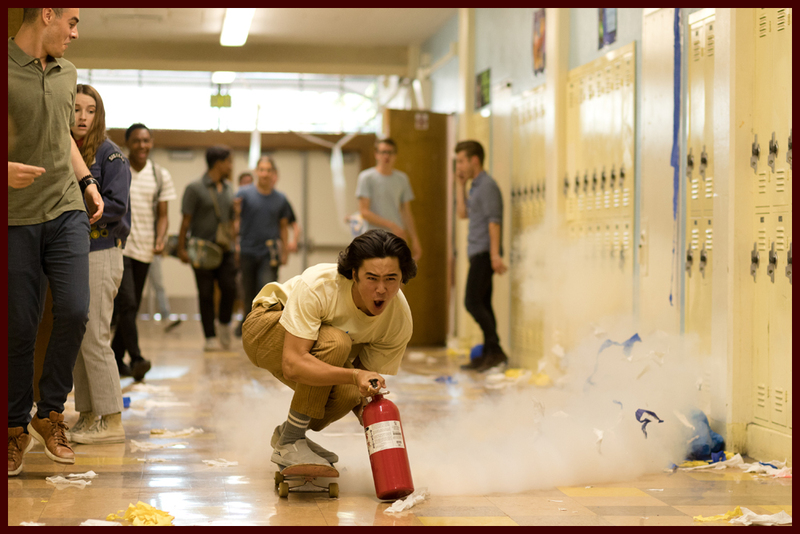 They’ve spent all of high school studying and focusing on getting into a good college so on their final day, they’re determined to prove to their classmates and themselves that they are fun. As you can guess, (relatable) hilarity ensues. 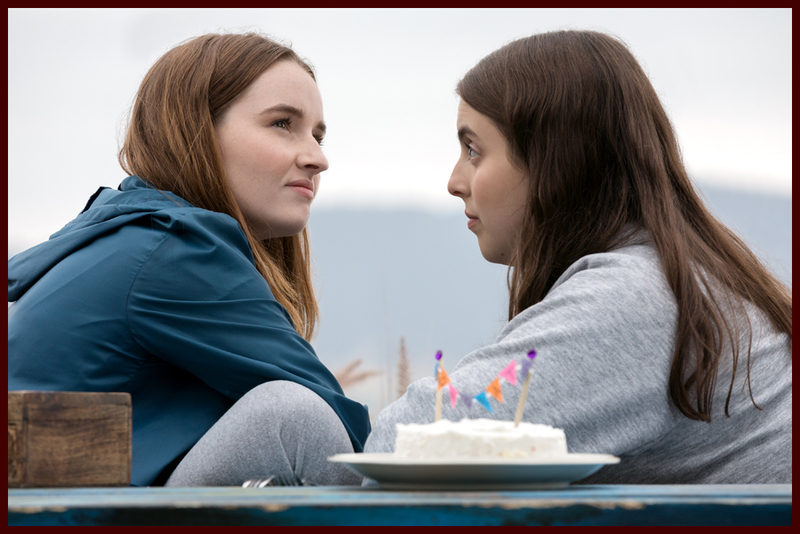 Booksmart also stars Jessica Williams, Lisa Kudrow, Will Forte and Jason Sudeikis and is set to hit theaters May 24, 2019. 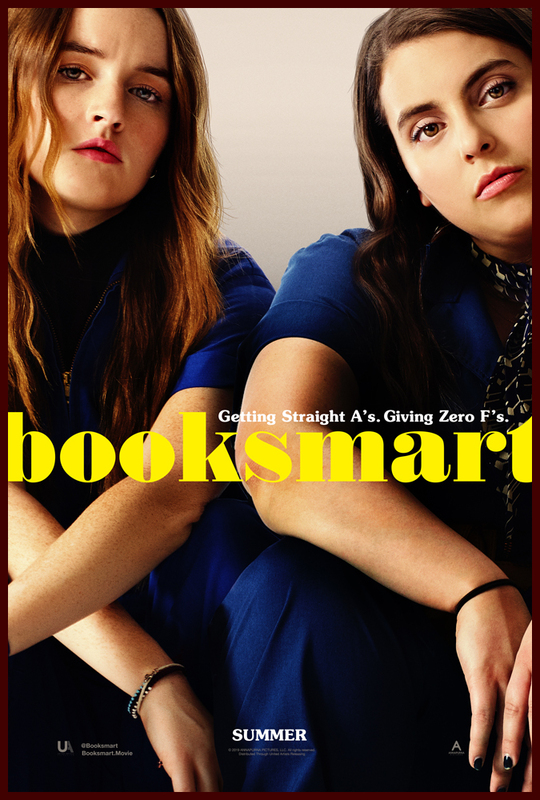 Check out the red band trailer above.